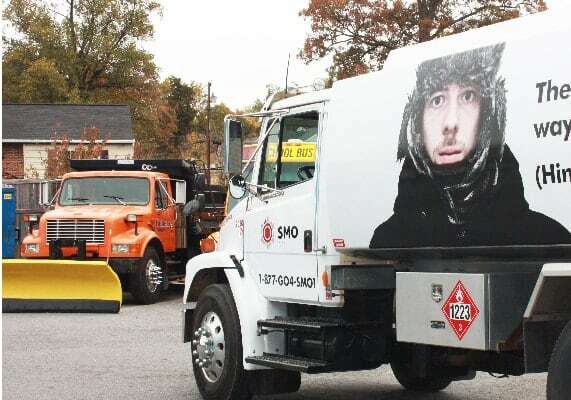 At SMO Energy, we do more than just deliver fuel to your business. We care about you and the success of your business. We offer services and programs that enable you to run your business efficiently and effectively.options, we work diligently to develop programs to fit your business demands and budget needs. We know that every business is unique, and all your needs may not be addressed in a single, standard, program. Although we offer standard delivery programs, we will work with you to customize them to ensure we meet all your business needs. With our new online Commercial Portal, you can access and manage our SMO Energy account at any time. You can view your statements and print delivery tickets, pay invoices online, view your delivery history, calculate future delivery costs, view today’s oil prices, edit and manage your account information, access our Document and Business Tools Resource Library, and much more! Tank Monitoring - Never Run Out! Stop worrying about checking your fuel tank and let us monitor it for you. 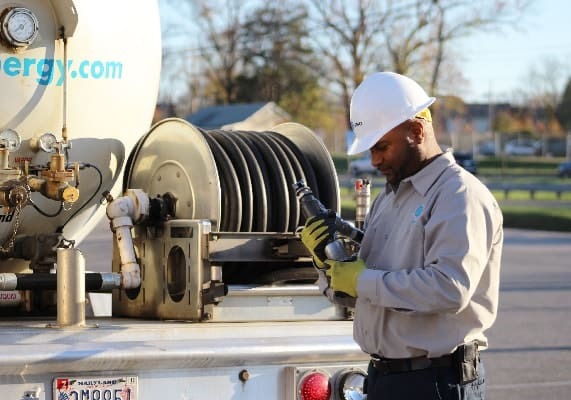 With our commercial tank monitoring program, we’ll manage your fuel tank usage to determine when you need fuel and we’ll schedule the delivery for you, so you never run out. You are connected with your tank inventory levels at all times, including tank fill alerts via a unique web and mobile application. The Commercial division of SMO Energy has its own delivery fleet, so getting your business the fuel it needs is always our priority. We offer scheduled and automatic fuel delivery programs, as well as same day and next day delivery to ensure you always have fuel to keep your business running. Our commercial delivery fleet services St. Mary’s, Calvert, Charles, Prince George's, Howard, Montgomery, Anne Arundel, and Frederick counties. We fuel businesses across all industries for various business applications, including greenhouses, restaurants, construction fleets, and marinas. We currently fuel many of the marinas on the Chesapeake Bay from Point Lookout to Baltimore. Each of our delivery drivers goes through best-in-class industry training. Our drivers understand the fuels they are delivering and follow proper safety procedures. 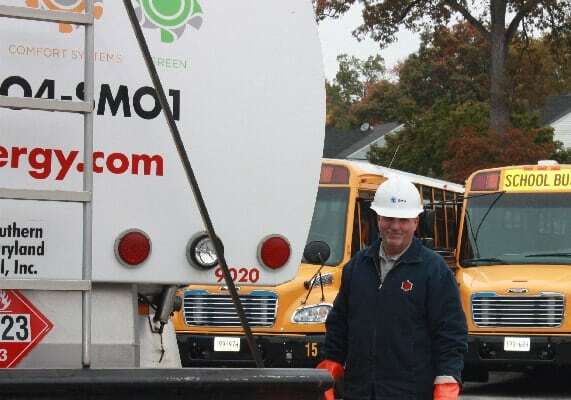 We have an extensive safety program to ensure our delivery drivers are handling the fuels and using the equipment properly, as well as using safe driving techniques. Want To Learn More About Our Commercial Services and Programs?